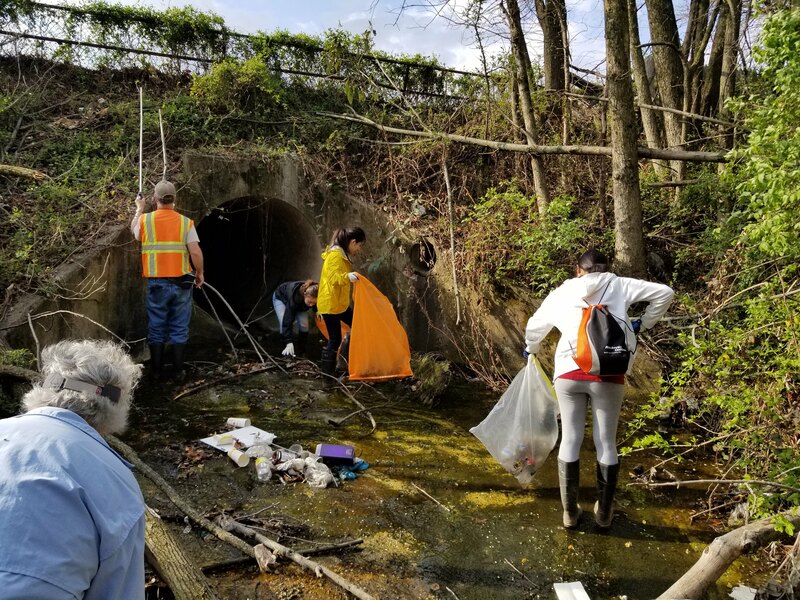 Please join us as a volunteer to help keep our hometown main street clean and beautiful! 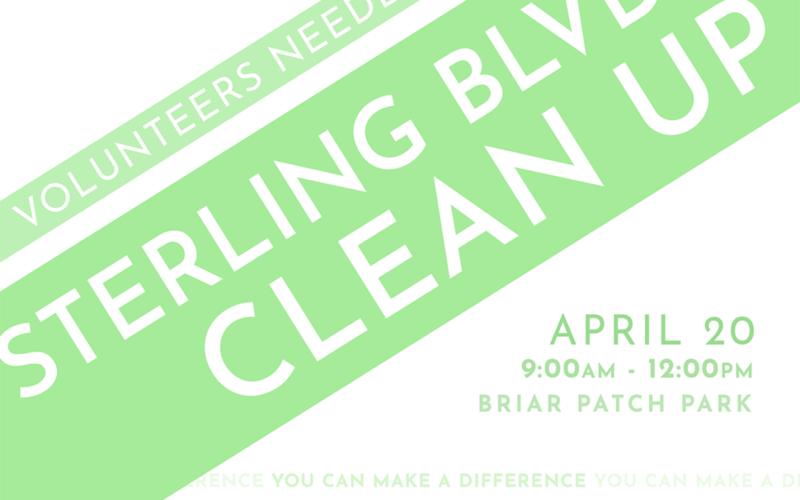 If you’d like to join us and make a big impact on your community, meet us at Briar Patch Park at 8:45am. We can’t wait to see you!